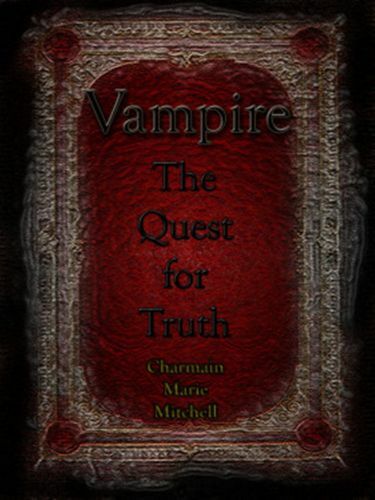 Vampire - The Quest for Truth, is the third book in the 'Vampire' series of books and continues with the story of Gwen, a 500 year old vampire, and her lover/nemesis Robert. This story in the series is set in a chateau in 16th century France. Filled with love, hate, revenge, and betrayal, the 'Vampire' series of books are fast-paced, historically correct, and a far cry from the modern teenage vampire saga's. 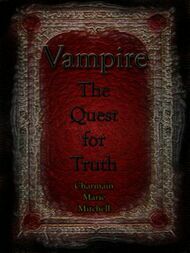 To discover more about the series try downloading the first book in the series, 'Vampire - In the Beginning' - it's available free.